Discover the storybook cities of Prague, Vienna and Budapest and revel in the splendour of past centuries on this 10-night holiday. 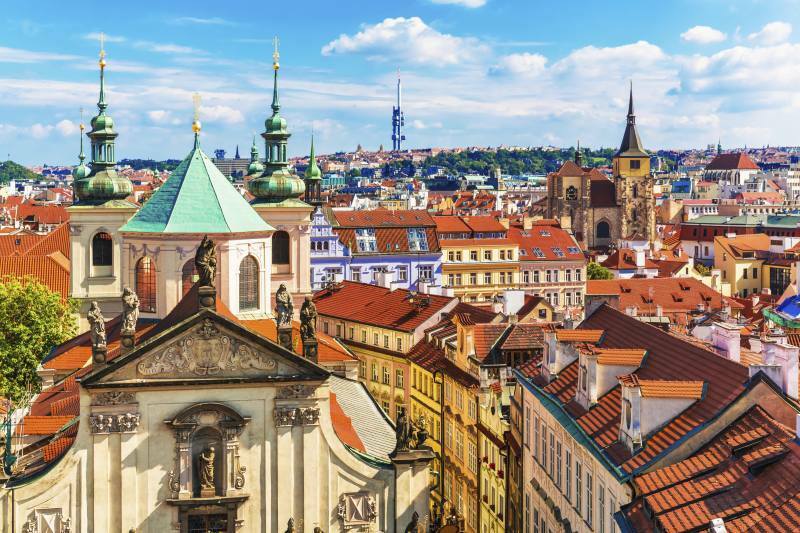 Sitting amid gentle landscapes of cascading mountains, Prague is a magical city of bridges, cathedrals, gold tipped towers, church spires and gardens. Marvel at the city’s stunning architecture, when crossing the Charles Bridge to explore the wonders of the Old Town. Vienna is home to some of the finest palaces in Europe, including Schönbrunn Palace and Hofburg, which was previously the centre of the Habsburg Empire. Relax in one of Vienna’s elegant old coffee houses, take in the sights and grandeur of Prague and savour the opulence of Budapest. The modern hotel Prague Holiday Inn Prague Congress Centre in a brand new design is your oasis of luxury and comfort in the calm area at the gates of ancient Vyšehrad. Located in Vienna’s third district and only a few minutes’ walk from Kardinal-Nagl-Platz Underground Station, this hotel is an ideal base for exploring the city and its surrounding attractions. The hotel has a modern design and its guest rooms are comfortable and well equipped. Hotel Museum Budapest is ideally situated, only a few steps from the National Museum and with many more cultural, historic and entertainment attractions close by. With a stylish and practical design, this hotel is a great choice for a stay in the heart of the city.